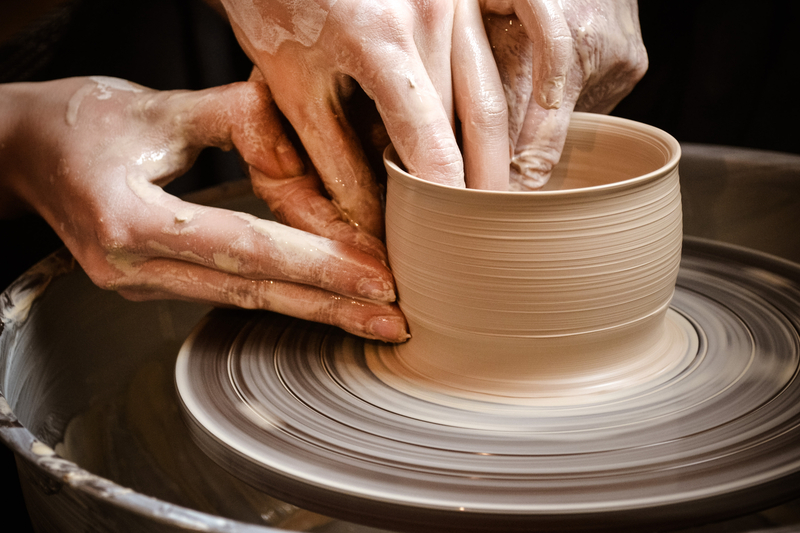 Use the potter’s wheel to make cups, mugs, bowls, vases & much more. 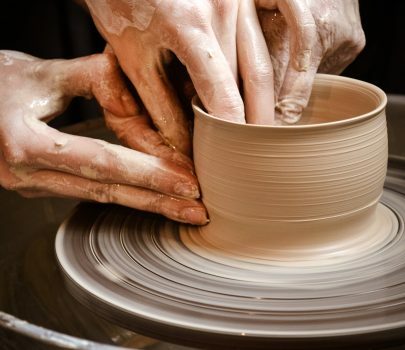 If you’ve never used a potter’s wheel before, you’ll learn the skills needed to make pottery. If you’re a returning student, we’ll focus on improving your skills. This class takes place at the DAC Clay Studio is located at Northgate Mall. $50 due at registration.